Infrared energy is a very efficient and cost effective solution to heating your home or workplace. 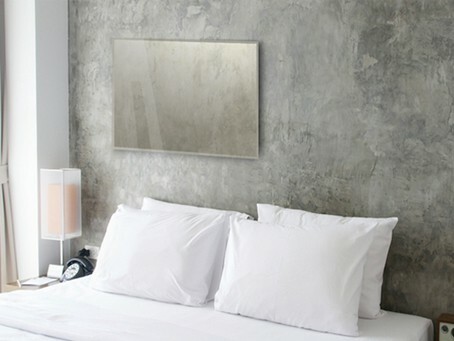 The low energy infrared panels start off at 250 Watts and go up to 800 Watts which are suitable for most applications. Once the room is heated then the panel only draws power for around a 1/3rd of the time. Wireless thermostats can also be added to allow you to control the room temperature. As the system produces a more even heat and does not circulate the air in the room, the temperature can be turned down a few degrees yet still feel comfortably warm and saving even more money.